How can I change the Wi-Fi network that my mydlink Baby Camera uses? 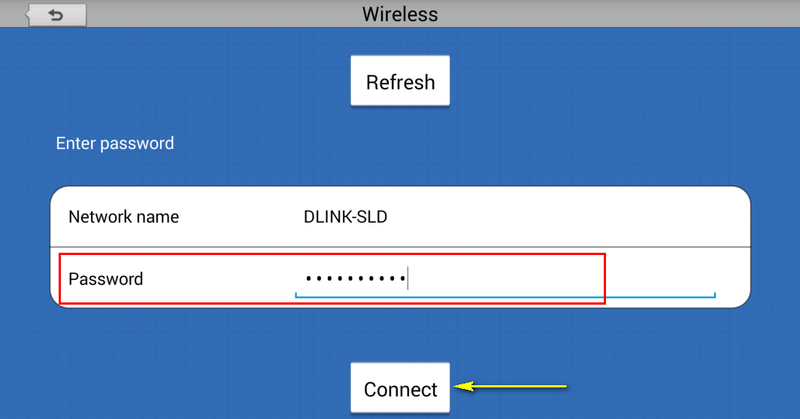 How can I change the Wi‑Fi network that my mydlink Baby Camera uses? Note: After you have changed the camera’s Wi-Fi network, you will need to connect your smart phone/tablet to same Wi-Fi network in order to access the camera’s live feed. 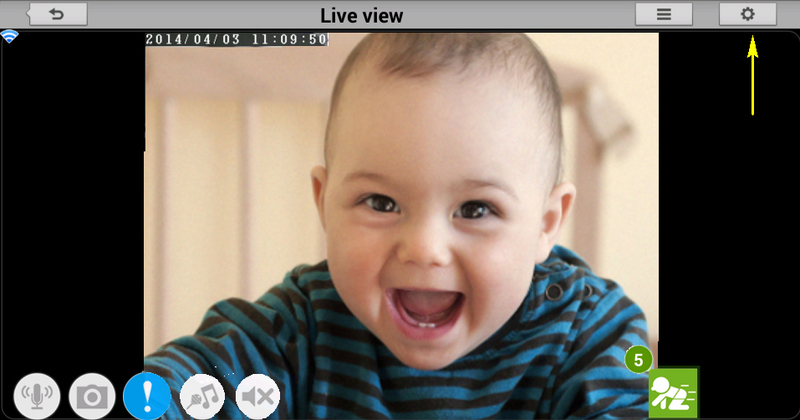 Step 1: Launch the mydlink Baby app. 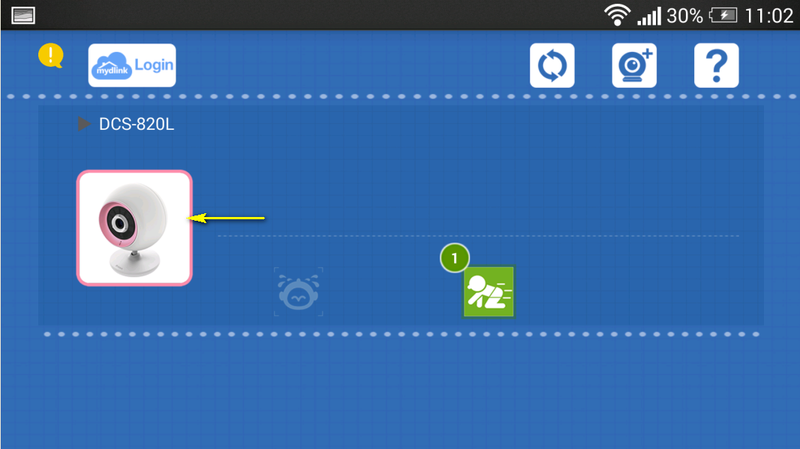 Step 2: Tap the camera which you want to change the Wi-Fi network for. Step 3: Tap the settings icon in the top right-hand corner of the screen. 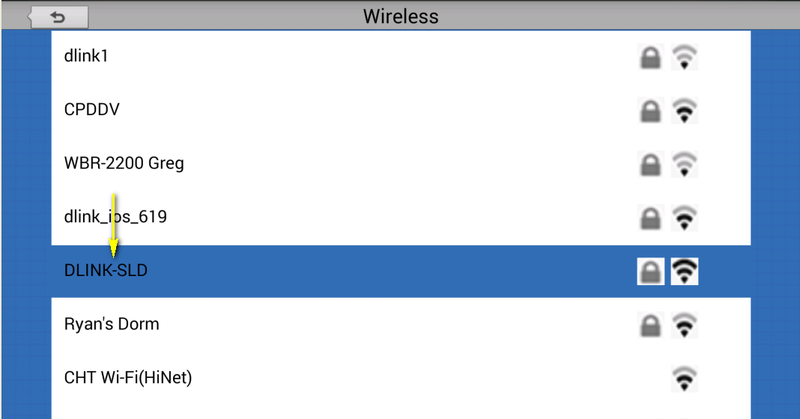 Step 5: Select the Wi-Fi network which you want to change to. Step 6: Enter the password for the new Wi-Fi network. Click Connect. 16 personas consideron útil esta información.